Kottaram is a village located in Kanyakumari district in the Indian state of Tamil Nadu. Kottaram the word origin from Malayalam meaning Palace. So Kottaram means not only a village but also a Palace because 18th & the beginning of the 19th century Kottaram village was ruled by Travancore Maharajas and they have constructed Guest Houses for them. In 1947 August 15 India got independence from British and Sri Vallabhai Pattel initiated to divided India as States and the states divided into Districts according to the regional language and the present Kottaram village became part of Tamil Nadu by 1 November 1956. This village used to be a resting place for the Travancore Maharajas. This landmark, called the Chathiram (Free lodge), is occupied by businesses now. A government hospital, Sub-Register office, and Post Office are the main landmarks in the junction. There is also the small Ram temple that was built at Nandavanam (Garden of flowers). People from surrounding villages flock to Kottaram. 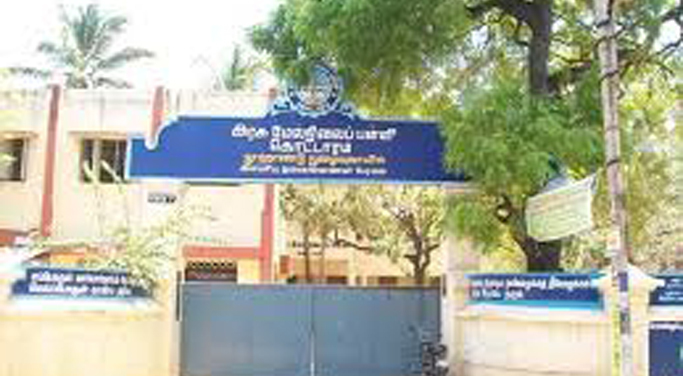 It is very close to Kanyakumari, Vattakottai, and Marunthuvazh Malai. The Government fruit farm and a bi-weekly farmers market (Thali Aruthaan Chanthai) are also present nearby.